Blood Pressure is very common diseases nowadays and quite difficult to detain.Here is some Home Remedies for Blood Pressure. 1. Fresh green leaves of fenugreek mixed with ginger and garlic would be very beneficial for low blood pressure. The patient should consume more vegetables. It helps for normalize blood pressure. 2. Tribal herbal experts recommend juice of roots of concoction to low blood pressure patient. According to them if they drink 3 ml juice twice a day then it would be very beneficial to control blood pressure. 3. Blood pressure can be control by taking fruit of lady peeper (2 grams) mixed with powder of root of Ashwagandha (3 grams) with warm water once in a day. Generally, tribal herbal experts recommend low blood pressure to adopt this formula. 4. Tribal herbal experts recommend vegetable of jackfruit, ripe jackfruit and juice of jackfruit leaves for high blood pressure. 5. You may get benefit in high blood pressure by taking root of Patharchur mixed with honey. You will get more benefit by taking 2 months continuously. 6. Take (3) lotus flowers and immersed in hot water and then crushes them. Filter them and add sugar in it. Patient with high blood pressure get relive by drinking it. 7. Take (2 gram) powder of Sarpgandha’s root with warm water twice a day for 1 month. 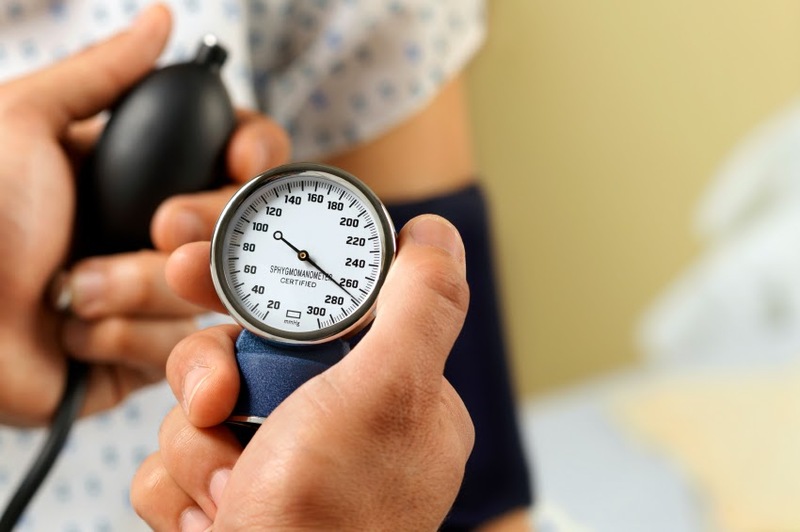 You will get relief in high blood pressure. 8. Intake of asafetida is good for high blood pressure patient. According to tribal, it helps to thicken the blood and acts as a stimulant. 9. Intake of (2) raw garlic buds in the morning with empty stomach helps to control blood pressure. 10. According to tribal, onion is very effective to control high blood pressure. Daily intake of raw onion is very beneficial. According to recent research, onion has quercetin chemical which is an anti-oxidant flevenol. It is very important to control of cardiovascular diseases.